The path to contact us is always clear! 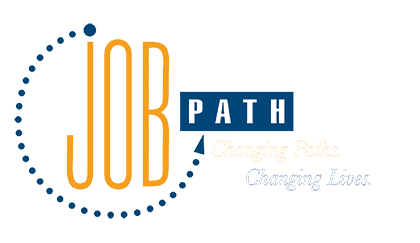 Thank you for your interest in JobPath! We are glad to hear from you either via phone or by email. Please use whatever method of contact you are most comfortable with and we look forward to speaking with you!